The enemy you cannot see is far deadlier than the one you can. Bacteria are all around us in vast numbers – some are harmless, others cause problems to people and machinery - problems which can be expensive or life-threatening. How to find out if bacteria are present. The diagnostic slide has replaced the lengthy traditional method of testing and is a safe, reliable and fast indicator of the presence of bacteria. 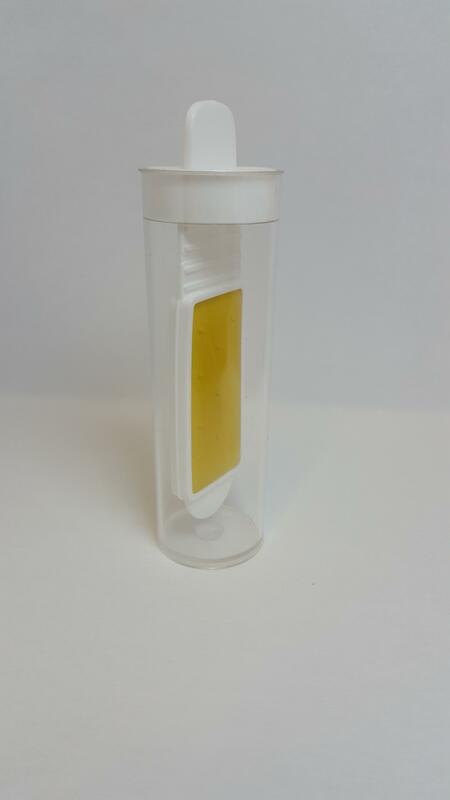 Supplied sterile, the slide can be used on site where sampling takes just a few seconds, it is then replaced in the tube and incubated for 24-48 hours. The resulting markings are compared to a chart so that the level of bacterial growth can be ascertained. If bacteria are present, samples can be sent to a laboratory for identification. The appropriate remedial action can then be taken. Not so long ago, the only way to detect bacteria on a surface or in a liquid involved the lengthy process of pouring sterile agar plates, taking samples, diluting the samples, plating, incubating, reading the results and calculating the original concentration. It became clear that a faster, more user-friendly system was required whilst retaining existing operational parameters. Since the development of the dip and contact slides, testing for the presence of bacteria has become both quicker and easier. No preparation is necessary and the slide is so simple to use that little training is needed. 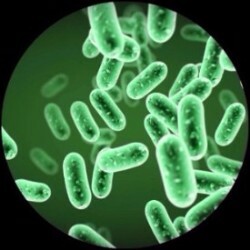 This method of testing has all the advantages of standard microbiology without any of the draw backs. The Dimanco dip and contact slides have many special features (see illustration on the right), commended by customers in a nationwide survey. The unique design gives the slide considerable flexibility for maximum accuracy. Is it an economical way of testing? Undoubtedly, the cost of testing with a diagnostic slide is far lower than the traditional alternative. Because testing for bacteria is not a one-off exercise, Dimanco appreciate the necessity for keeping the price low for the benefit of their customers. No corners are cut in the cost of production or quality control, but the price will always remain affordable.